Save thousandâs with Bondurantâs tax abatement in this new âLancut Vâ plan, a 3 BR walkout ranch by Savannah Homes. As part of Savannah Homes SELECTION SERIES, this attractive, energy efficient home includes a generous list of standard features and is offered at a very attractive price. 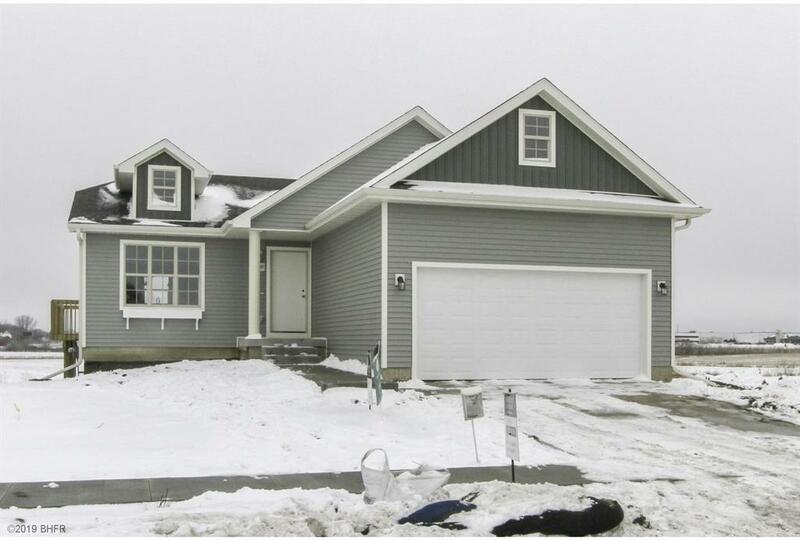 Located in Bondurantâs Wolf Creek development, offering friendly small-town living, a top-rated school district with a reputation for excellence in education, and the convenience of easy access to Altoona, Ankeny, and the entire metro. Nearby attractions include Adventureland Park, Prairie Meadows Racetrack and Casino, The Outlets of Des Moines, and Chichaqua Valley Trail. Wolf Creek residents enjoy access to the community clubhouse, swimming pool, workout room with exercise equipment, playground, fishing pond, and walking/biking trails.